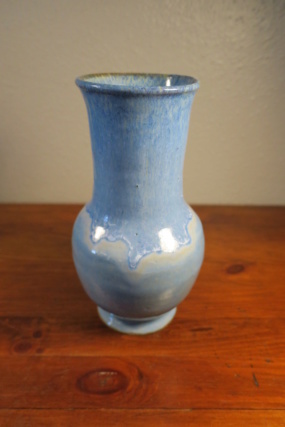 Hello: Does anyone recognize this vase? 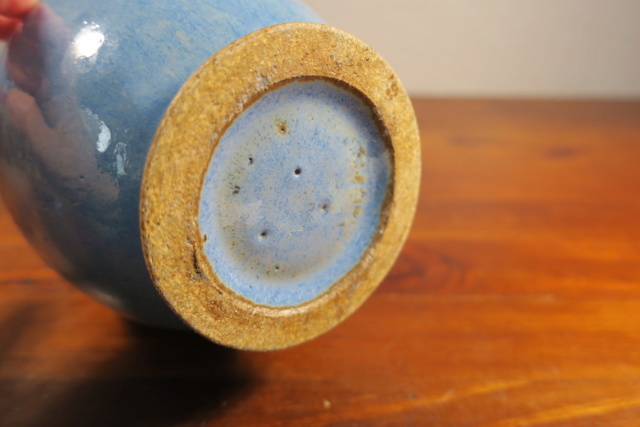 It is unmarked and has a glaze that looks to me to be similar to Fulper. The bottom doesn't appear right to me for them, though. It is 8" tall.